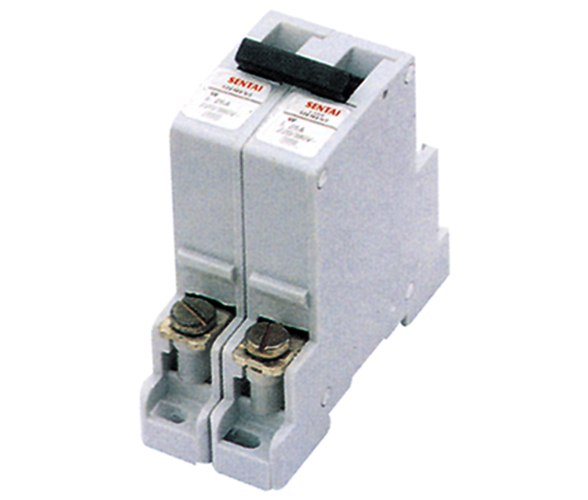 W40 series miniature circuit breaker has small size, light weight, novel structure and excellent performance. 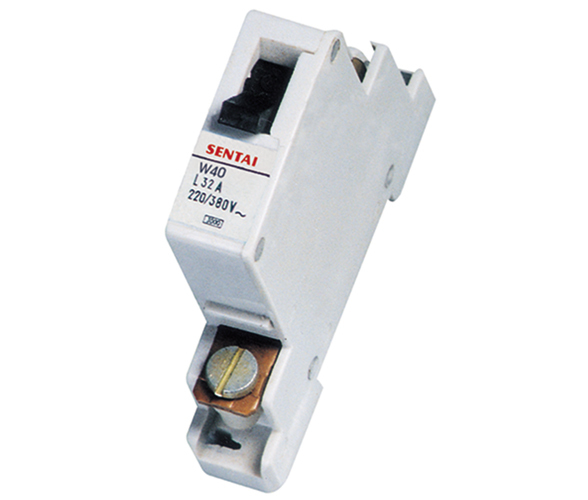 They are mounted in the illuminating distribution board and used in guesthouses, block of flats, high buildings, squares, airports, railway stations, plants and enterprises etc, in AC circuits 240V(single-pole), up to 415V(3-pole) 50Hz for protection of overload short circuit and for circuit chargeover in lighting system. Breaking capacity is 3kA. 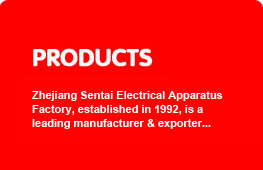 Its indicator can be used circuit indication in illumination and industry system.